An international expert is currently training instructors in a workshop in Yaounde to enable them to develop a customized training and assessment system for aviation personnel in African countries. The Cameroon Civil Aviation Authority’s Training School will soon begin training and certifying aviation personnel on English language proficiency. The future instructors and examiners for the tests, drawn from the Yaounde and Douala Linguistic Centers and the aviation industry, are being trained in a two weeks workshop organized in Yaounde by the Cameroon Civil Aviation Authority in collaboration with Latitude Aviation English Service. It is a UK-based consultancy firm certified by the International Civil Aviation Organization to develop and implement English language tests for aviation personnel worldwide. The Managing Director Latitude, Henry Emery who began training participants yesterday, 11 June, 2018 says the exercise is very important for aviation safety. He said participants are developing a language test for license holders for air traffic controllers and pilots as well as search and rescue personnel. 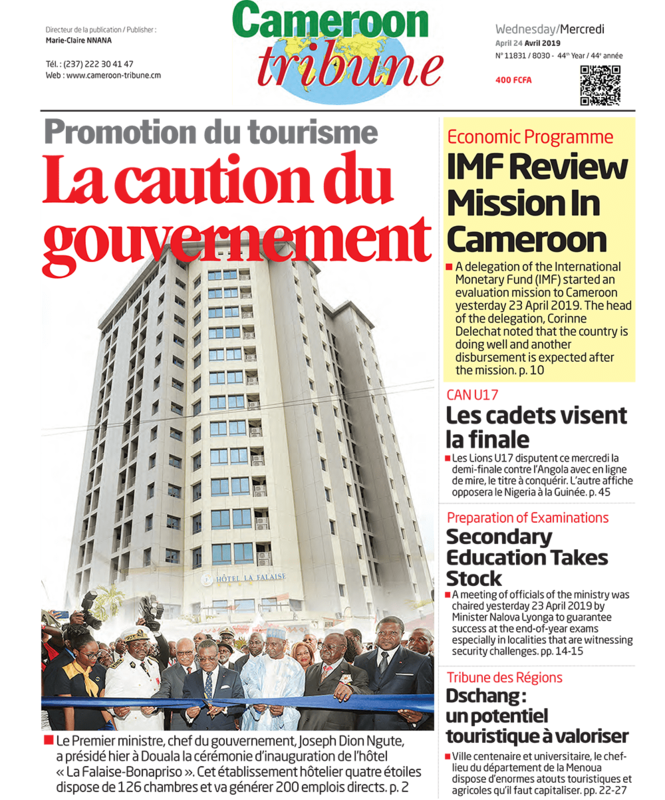 This would be used to measure the ability of the personnel to communicate in non-routine and emergency situations.“My mission is to transfer expertise in language tests development to the Cameroon Civil Aviation Authority,” he said. His firm provides training to pilots, air traffic controllers, regulators, universities, aviation training organizations, navigation service providers all over the world. 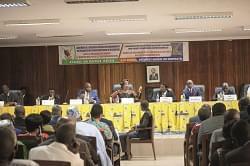 The ongoing training in Yaounde is to build the capacity of the personnel and raise the standards of the school. Civil aviation personnel have an English Language test score requirement for issuance of licenses. They are trained on listening comprehension, speaking fluency, pronunciation, among other modules. This is going to be the first English language proficiency center for aviation in the Central African sub region. Formerly, personnel in the zone were awarded licenses without fulfilling the English language requirement because there were no training and assessment centers in the sub region. Note that English is the language for aviation worldwide.